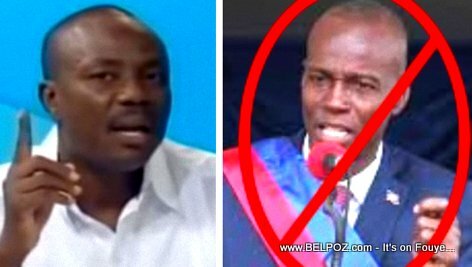 The bad side of Haitian politics: Opposition leader Moise Jean Charles agrees to be a part of the government ONLY if President Jovenel Moise is not a part of it. Moise wants Moise out of the picture LOL. But which Moise will win this battle?